Q: What are ISVs most ‘wowed’ about? A: They love that we are basically Stripe and Square smashed together, and we have gone upstream in terms of higher volume merchants. We have taken a labor-intensive, highly manual 5-month paper-heavy implementation processed and streamlined it into a 5-day and ‘Click to Agree’ process making adoption simple and easy. Q: What does the API do that’s so unique? A: Our API allows for both gateway and merchant account creation. It can create 100 or 1,000 MIDs (merchant ID numbers) at once which is very unique and scalable. Q: What is the automation process for new merchants that join a software solution after the initial onboarding is done? 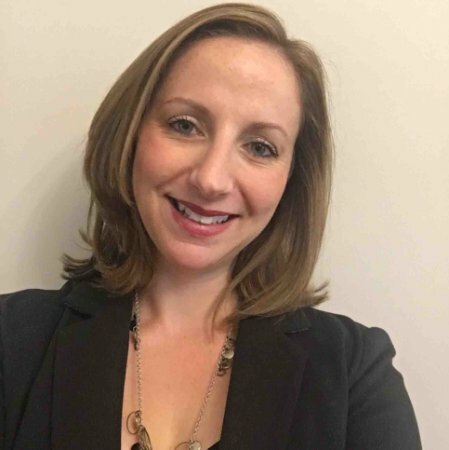 A: We have an API that automatically pushes customer data into our marketing automation system that then enrolls them into a workflow that will push out their ‘Click to Agree’ email with their unique registration URL. That way as new customers come into a platform they will get on-boarded as quickly and efficiently as the initial book of merchants did. We call it ‘Automated Ongoing On-boarding’ which is something very few other platforms offer. Q: Why would a software developer choose to partner with us? 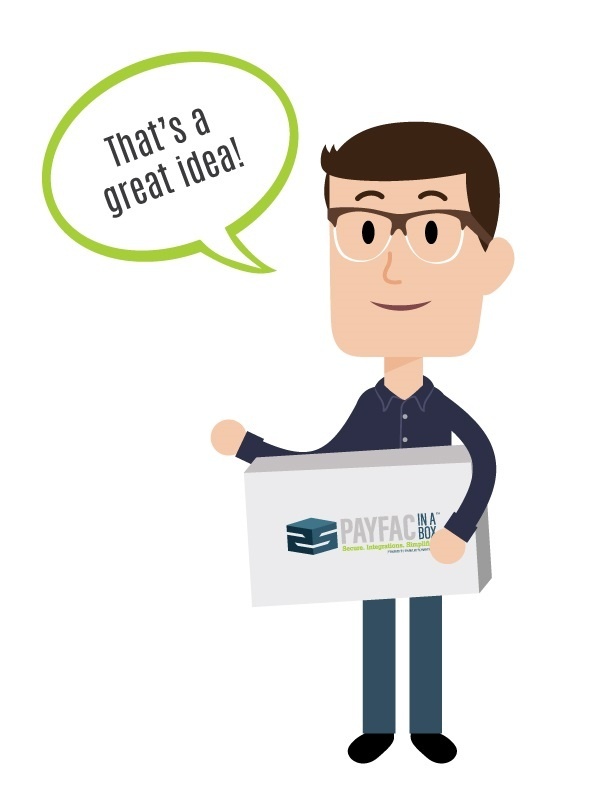 A: Payfac in a Box™ offers an incremental new revenue stream to the ISV partner. Best of all, after the initial API integration, software companies will have minimal on-going maintenance or management relating to their customers processing of payments through our interface that lives neatly inside their software system. We handle all on-going payments related questions, platform and other updates, regulatory changes, compliance, payment data security, etc. It’s really a ‘set it and forget it’ solution for the ISV. (To borrow from my favorite infomercial of the 90s.) It also saves the merchant software user time and money by offering a single reconciliation process- no more bouncing between a terminal to process transactions and a bookkeeping system – it’s all synched into the same system. Q: What is something about Payfac in a Box™ that surprises people? A: I think what shocks people is how simple it is once they understand it. It’s a seamless way to integrate payments into your businesses’ software solution without the risk, expense, and hassle of trying to become a payments company yourself. Excited!? Well, we are! Request your Payfac in a Box™ consultation today or learn more by reading our new whitepaper, “Why Becoming a PayFac Doesn’t Pay” – request yours here.